This is begniner/intermediate level. Through a stimulating selection of folk stories, legends, overviews of Tibetan symbols and samples of wisdom literature, the language pathwayss series instroduces the student to a range of Tibetan literary genres. 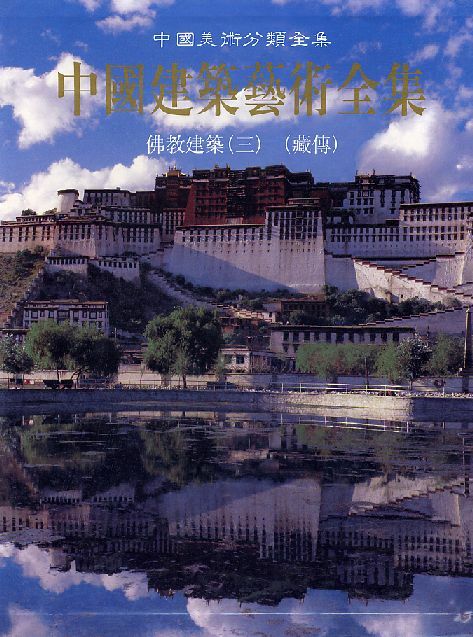 The Twenty-two readings have been designed to gradually introduce the reader to literary Tibetan while also providing many insights into Tibetan culture. Hopeful notes and exercises accompany each chapter, giving the student an excellent framework from which to interact with each reading. Complemented by a CD-rom of recordings in Tibetan and English for each reading, language pathways provides the student with a comprehensive set of of language learning tools. Language Pathways is designed for students of both Tibetan and English. Text in English and Tibetan. 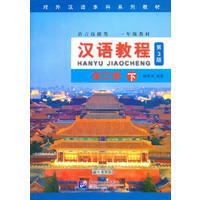 New Paperback 21*29 cm, 217 pp.